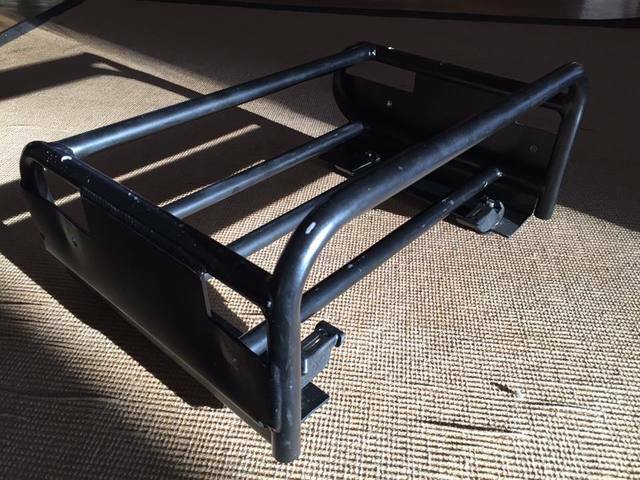 I have a Mountain Rack for sale made by Cheetah Factory Racing with Polaris lock and ride mounting system on it. Its located in Castlegar right now but I will be in Revy on Friday for the weekend. The rack is in excellent shape I just don't need it anymore.